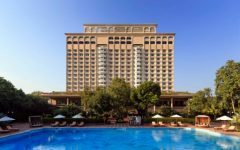 Tata group’s Indian Hotels Company Limited (IHCL) has retained the iconic Taj Mansingh Hotel after an auction conducted by New Delhi Municipal Corporation (NDMC). “The lease for the property will be granted to the group for 33 years at double the license fees. IHCL will pay a license fee of Rs 7.03 crore per month including GST. Earlier, they were paying Rs 3.94 crore per month as license fee,” a senior NDMC official said. 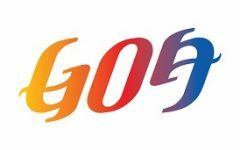 The other bidder in the auction held on September 28 was the ITC group of hotels . 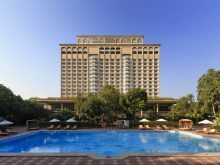 The Taj Mansingh was given to the IHCL in 1978 on a lease for 33 years, which ended in 2011. 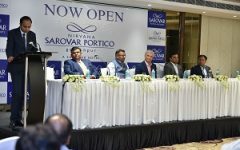 The company has been since given nine temporary extensions.